Classically fun and notably personal. Make your mark by choosing the icon that reflects your favorite hobby or your personality. Our beautiful premium paper will make sure that your note gets noticed, and lasts. 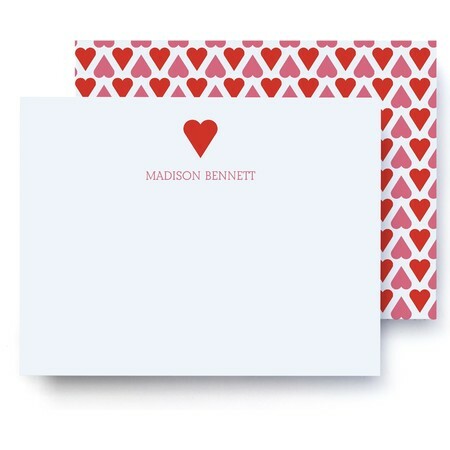 This stationery is now available in quantities as low as 8 cards.